The Administration is pleased to announce the hiring of Richard Ongwela as Dean of Students. 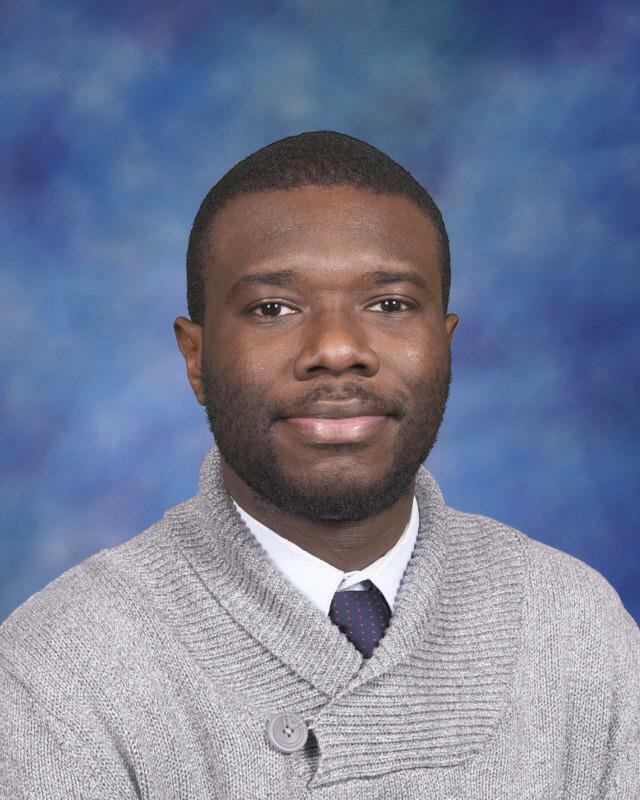 Coming to Holy Trinity with eight years experience, Mr. Ongwela most recently worked as a teaching fellow at St. Malachy in Chicago through the Alliance for Catholic Education (ACE) program. ACE gave him the Teacher of the Year award for his outstanding work in the classroom. He has also held positions as Taskforce Dean at Great Lakes Adventist Academy (Cedar Lake, MI), Teacher and History Department Chair at Indiana Academy (Cicero, IN) and Behavior Management Specialist at Hamilton County Department of Education (Chattanooga, TN). He also served in AmeriCorps. Mr. Ongwela holds a Bachelor of Arts and Master of Arts from Andrew University, Berrien Springs, MI. He received his Master of Education from the University of Notre Dame.